It also means our clients gain access to the legal knowledge and wisdom our attorneys have accumulated over more than three decades of practicing law. 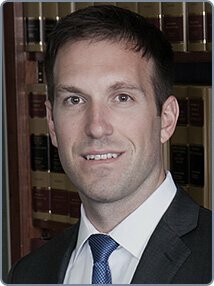 We use that experience to stand strong for clients in business disputes, personal injury and family law matters in Eastern North Carolina. The Armstrong Law Firm, P.A. is located in small-town Smithfield. For over 30 years, husband-and-wife partners Marcia H. Armstrong and L. Lamar Armstrong, Jr. have earned respect throughout eastern North Carolina as passionate and skilled litigators. Both are named to Super Lawyers®, which also named Marcia one of the Top 50 women lawyers in the state. Both are also rated as and as “AV Preeminent” by the prestigious Martindale-Hubbell. 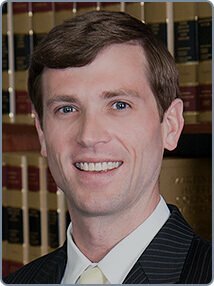 Marcia and Lamar are joined by attorneys L. Lamar Armstrong, III, Daniel Kash Keeney and Eason Armstrong Keeney, and their team of paralegals and staff. 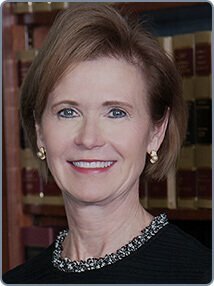 Eastern North Carolina divorce lawyer Marcia H. Armstrong is a past president of the state chapter of the American Academy of Matrimonial Lawyers (AAML). Marcia is also a past chair of the family law section of the North Carolina Bar Association (NCBA). She practices divorce law, where she is frequently associated to assist in complex equitable distribution cases. Marcia is board-certified in family law. 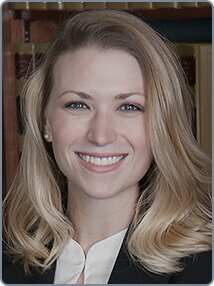 As an eastern North Carolina divorce attorney, she practices complicated property division cases, separation and property settlement agreements, alimony and post-separation support, alienation of affection and criminal conversation claims, as well as premarital agreements. Marcia also is a skilled mediator and arbitrator for family disputes and divorce in North Carolina. Marcia has been a Super Lawyer® in family law every year since 2009. 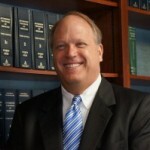 L. Lamar Armstrong, Jr. litigates complex civil cases in federal and state court, including shareholder and partnership disputes, fraud or unfair business acts, breach of contract actions, as well as debt collections. 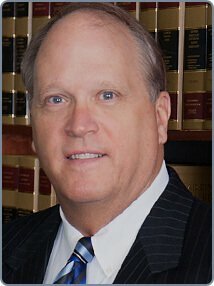 In his personal injury practice, Lamar focuses on serious car accidents, medical malpractice cases, defective products and first party insurance disputes. Lamar is proud to have been named a Super Lawyer® in Business Disputes every year since 2009. We welcome the courtroom. Our small office uses state-of-the-art technology to deliver large firm service with the comfortable air of family. Our team of attorneys pays attention to every detail of their clients’ cases. They never pass important work to staff members. Our clients expect personal service from experienced trial attorneys, and that is exactly what they receive. Calls returned. Emails answered. Our lawyers treat clients as family as they guide them through the difficult path of litigation. Let us put our decades of experience to work for you. If you are ready to take action, The Armstrong Law Firm is ready to be Strong for You. Call for help today (919) 934-1575. I didn’t want to sue, but when I was in court I was glad they were my lawyers.